The minute clients meet Letitia they feel the warmth of her bubbly personality and become instantly relaxed and at ease in her clever, clever design hands. design approach that combines her stylish flair and her attention to detail, a ‘Letitia kitchen’ not only always looks great, but also delivers the special little modern touches for functionality and practicality. 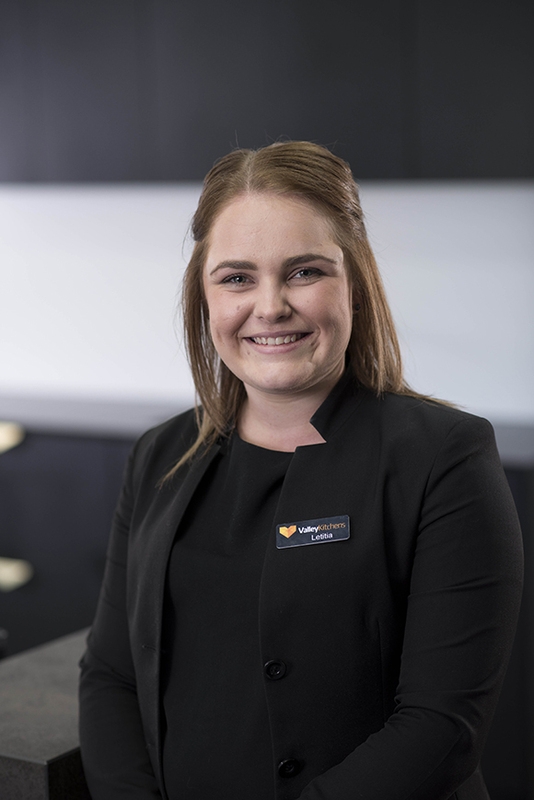 Letitia’s dedication and passion, combined with her manufacturing experience, means she always goes above and beyond to deliver the best customer service, putting her heart and soul into achieving the ultimate result for her clients every time.